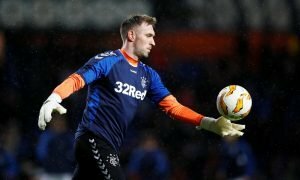 'Pointless and useless player' - Loads of Rangers fans fumed when Gerrard decided to do this | The Transfer Tavern | Where football transfer rumours fly or die! It’s fair to say that Rangers had a bit of a torrid time away at Dens Park yesterday afternoon. 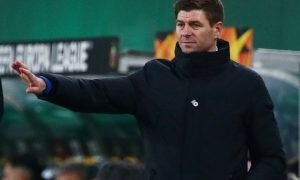 Steven Gerrard’s side could only battle their way to a point against the Scottish Premier League’s 11th-placed side despite the fact they had the numerical advantage for 70 minutes. It was clear that Stevie G was running out of ideas when he brought on Ovie Ejaria and the fans fumed at the decision. Ejaria has come in for an awful lot of criticism over the last few weeks and you can see why. Obviously any personal abuse the lad has received is uncalled for and too far, but you can see exactly why the on-loan Liverpool man has been getting an earful for his footballing contributions from the Gers, and they were all gutted when Gerrard opted to give him the final 20 minutes at Dens Park in place of their goalscorer Andy Halliday. In truth, most of the Bluenoses would much rather not hear about this result or any of the events of the game. 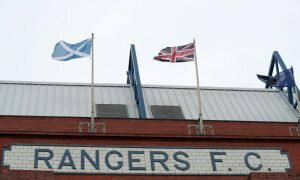 The draw means that the Gers have now taken just one point from their last available six, letting top spot in the Scottish Premier League go as they now find themselves two points behind their Old Firm rivals Celtic having played one game more. It looks like the rest of the season could be a long one for the Ibrox faithful and it will only feel longer the more that Ejaria is given game time. Anybody that think ejaria is a good player, then they need to stop playing fifa, he wouldn’t look dangerous with a shotgun. Ejaria is the most pointless and useless player at the club, heaven knows how he got a contract at Liverpool. Halliday off for Ejaria stop the world am getting off. 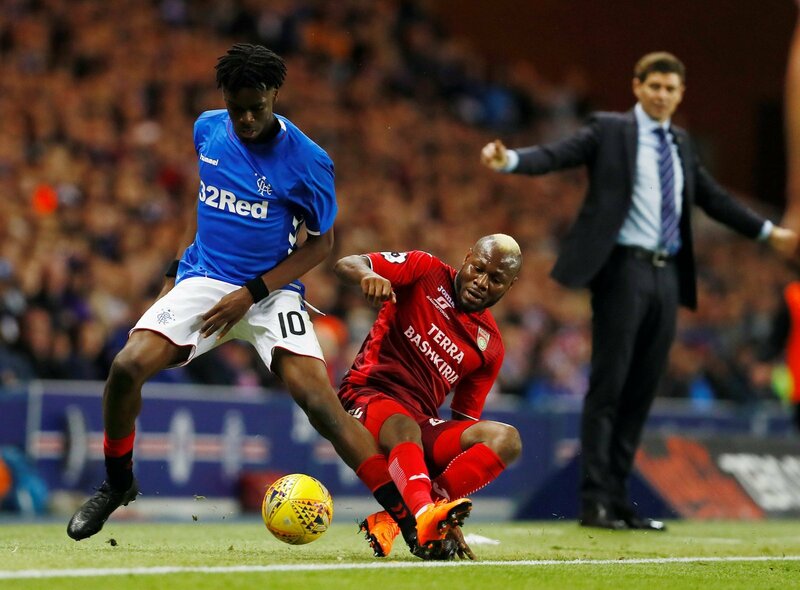 The Gers were left frustrated as Gerrard swapped Halliday for Ejaria and when the game petered out to a 1-1 finish the fans’ frustration turned to rage.